subscrive to our newsletter and stay tuned on our new offers. Maison Lallier was founded in Aÿ in 1906 thanks to the intuition of René Lallier. Already in 1936, Aÿ was one of the seventeen villages classified as "Grand Cru" in Champagne, a clear indication of the quality of the grapes growing on these famous hills. 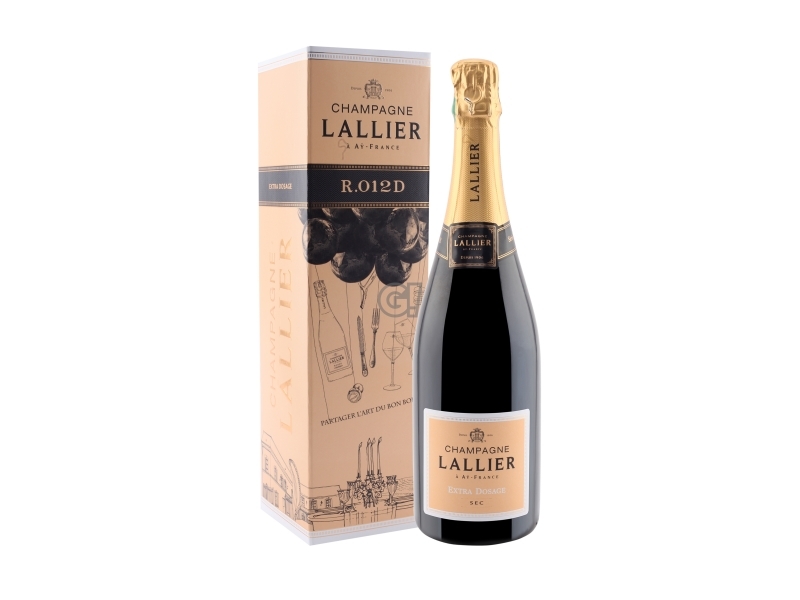 In 1996, René-James Lallier, the grandson of the founder, took the Maison in a new direction by carrying out important works of modernization of production facilities as well as renewing the cellars. René-James, in his search for absolute quality, was helped by Francis Tribaut, who at the time worked as a consultant for some of the most prestigious names in the Champagne region. 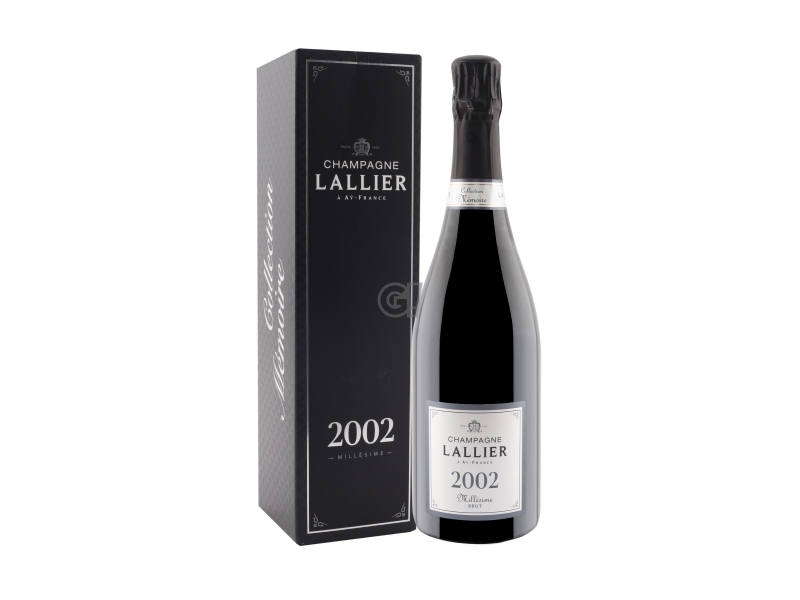 In 2004, as a result of their strong relationship of trust, when René-James Lallier decided to sell the Maison, he asked Francis Tribault if he was interested in buying it: he accepted, strongly convinced of the potential of the Maison. 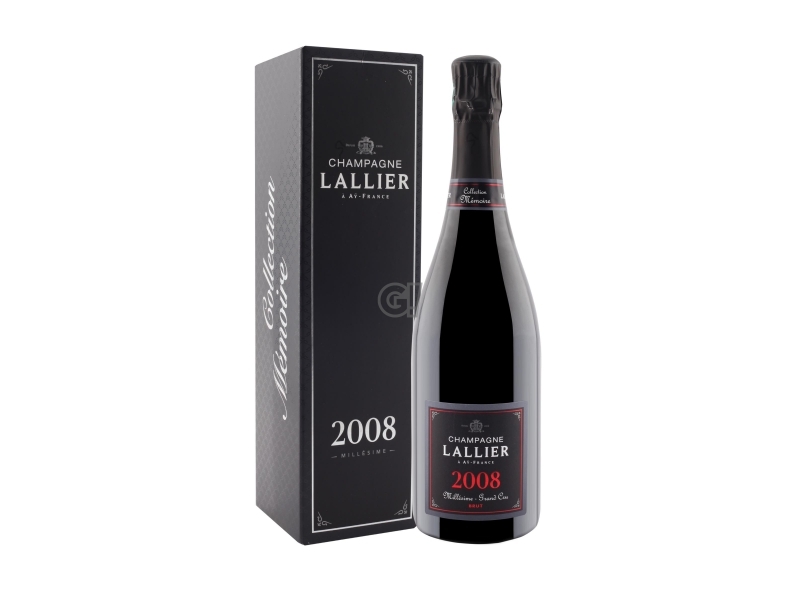 The years that followed showed the right direction and confirmed the reputation of excellence that Lallier Champagnes enjoy, year after year. Stay tuned on our updates. VAT, TAX ID and R.I. in Bergamo no.03988870162 - REA no. 425772 – Social investment Euro 60.000,00 I.V.